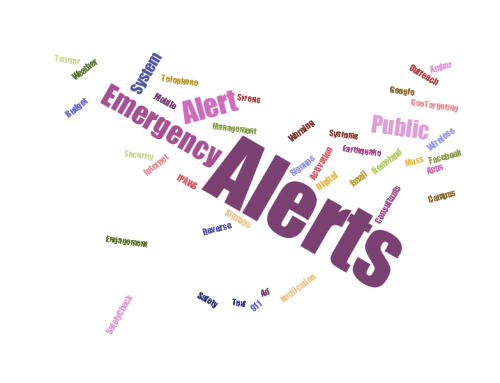 Why Modern Emergency Alerting May Be Struggling | Emergency Alert System | Galain Solutions, Inc.
You’re not. Never before have there been so many ways to alert people, yet so many different ways people expect to be alerted and so many challenges. Household names like Google, Twitter, Facebook and The Weather Channel have entered the fray. Targeted alerts through Internet ads have developed. More digital signs now carry alert messages. Earthquake alerts have begun to get attention. And the legacy systems like telephone and text alerting continue to get stronger. It can all seem confusing. With new alerting opportunities and demands come new challenges and complexities. The director of FEMA’s Integrated Public Alert and Warning System (IPAWS) program, Antwane Johnson, said that at a recent conference of the International Association of Emergency Managers more people were visiting the IPAWS booth to talk about sorting through the confusion than any other topic. 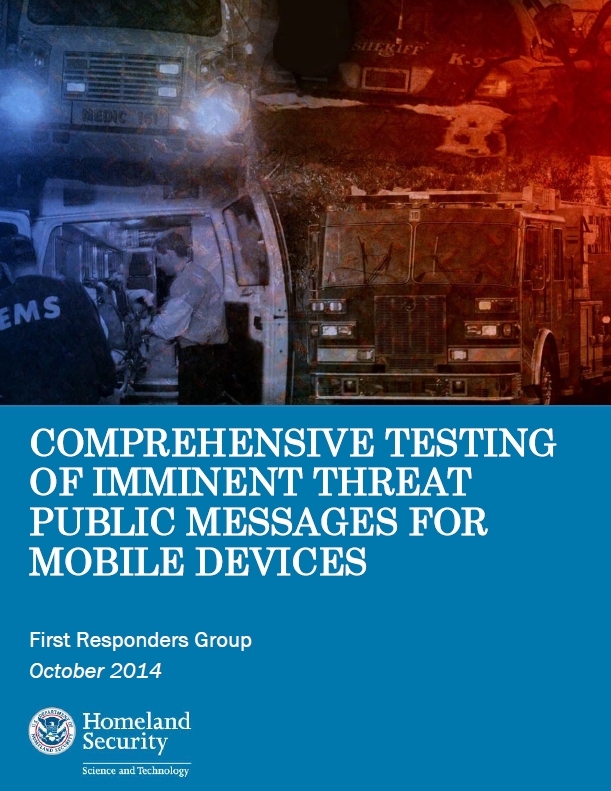 What can Emergency Managers do to overcome Emergency Alerting struggles? 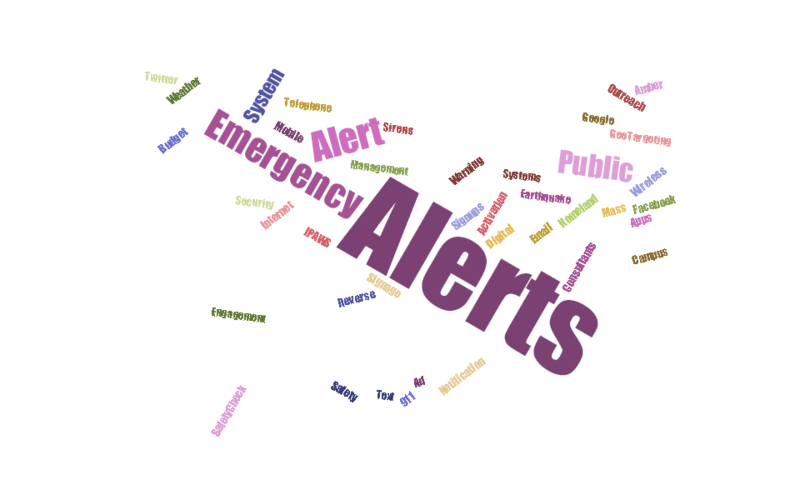 Alerting practitioners need to stay informed on new alerting capabilities, including those with minimal or little cost. 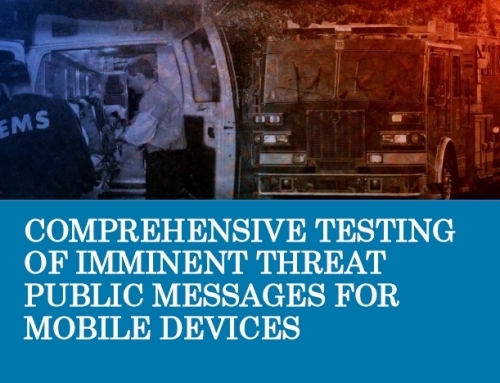 At the same time, they’ll need to put together convincing arguments about why their organizations need to continue to invest significantly in alerting initiatives. They’ll need to make sure they’re using as many alerting challenges as possible and, at the same time, keep their processes streamlined for fast and effective activation. And their public outreach will need to be stronger than ever. These and other points are covered in our new white paper, Emergency Alerting Consultants, which can be obtained here. There are many people working on making alerting more effective, perhaps more than ever, but this is no time for practitioners to be complacent. It’s time to think carefully about alerting initiatives, get well educated, seize opportunities, plan for the future and get some help when needed.